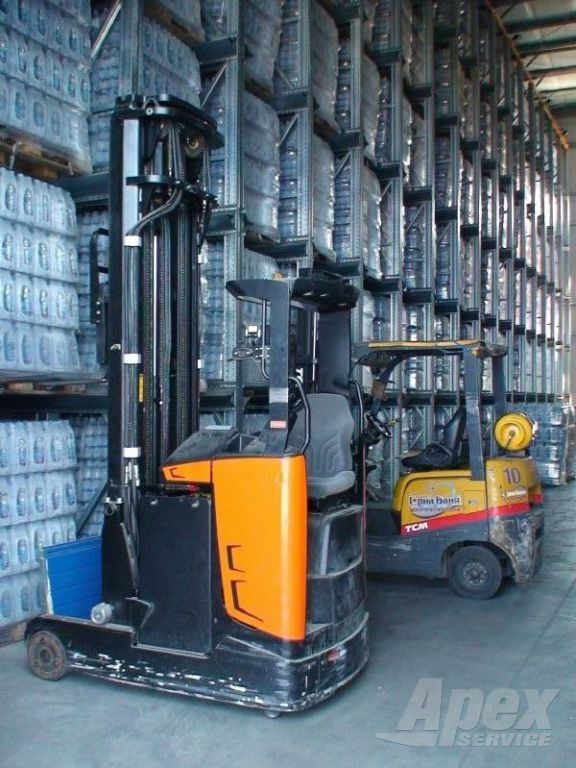 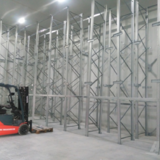 This remarkable piece of engineering thought is in fact a self-supporting warehouse structure, where the storage system serves as foundation of the warehouse with a roof and walls to be added. 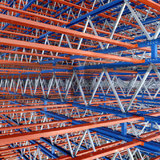 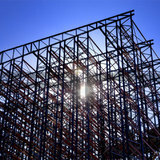 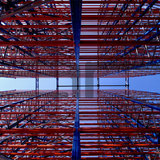 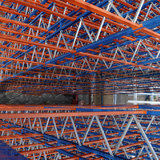 The advantage of this system offers no need of building an entirely new warehouse. 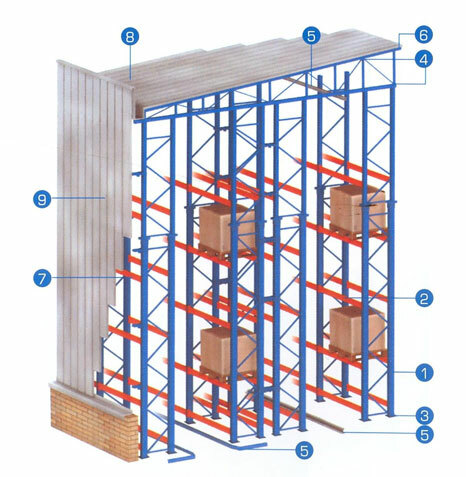 This is probably the best solution for arrangement at height because the warehouse structure is made actually by the supporting frames themselves. 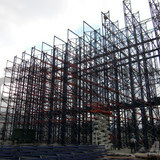 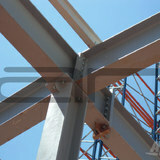 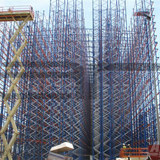 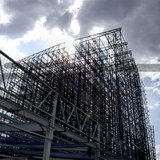 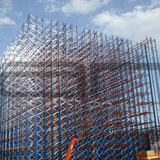 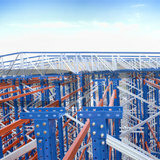 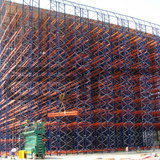 This self-supporting warehouse structure can be used at normal temperature and at low temperatures as well. 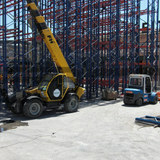 It is possible to use different types of industrial trucks.